The SME Buckinghamshire Business Awards are open for entries. 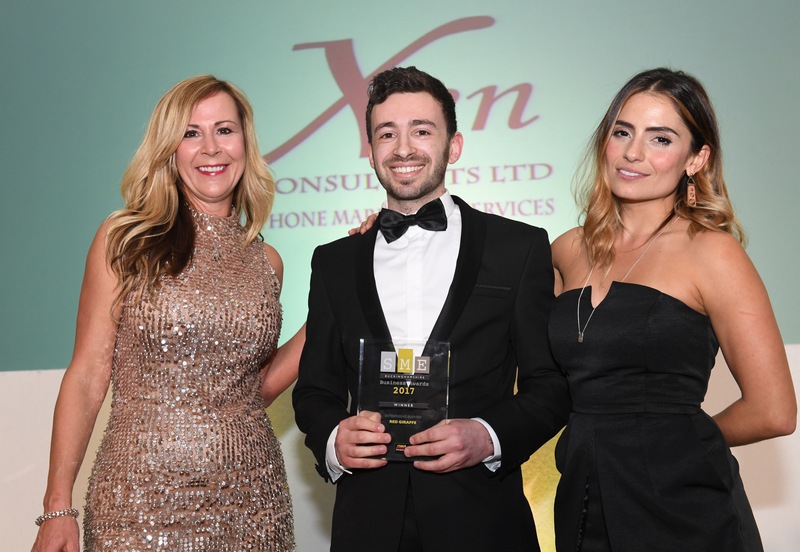 Companies throughout Milton Keynes and Buckinghamshire have the opportunity to enter the awards to prove why they are the best in the business. The awards are completely free to enter, and applications are made online. There are 17 categories to choose from and each business can enter up to three. The deadline for entries is fast approaching on Thursday 8th February. Winners from the awards will automatically go through to the SME National Awards Final in December, gaining local companies national recognition.